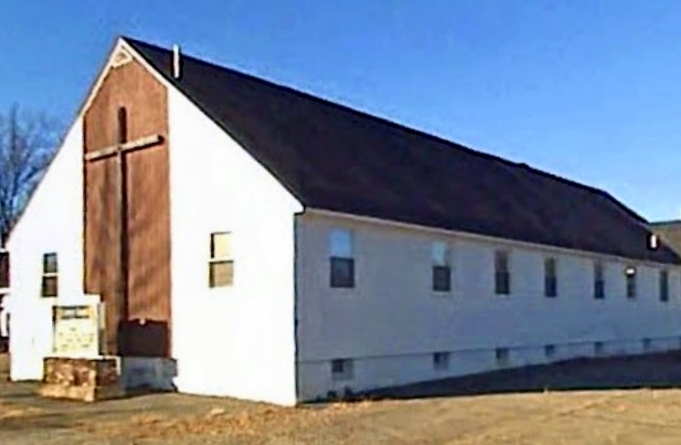 Calvary Temple is an Assembly of God church and is located in the Katahdin region of Maine. 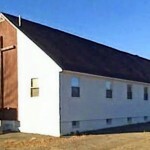 It is in the town of East Millinocket and many worshipers each week attend church services there. If you are of the our faith, or just want to learn more about our faith; please drop by and check out a worship service at this great church.